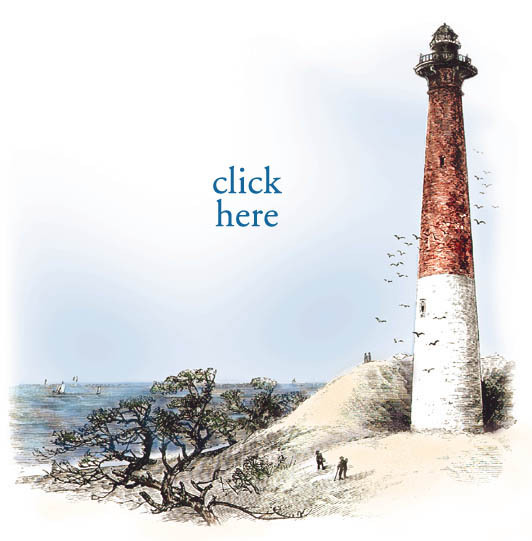 we've got a tote bag! 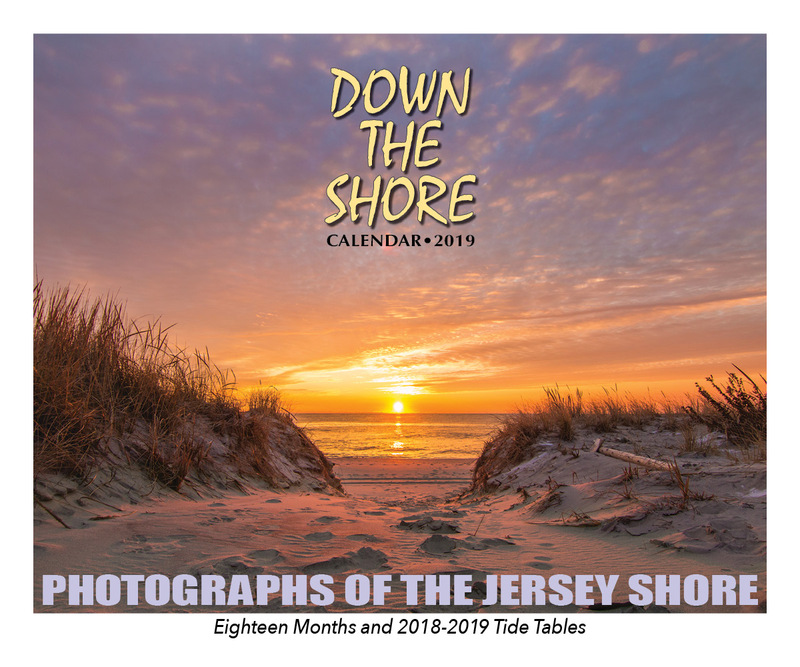 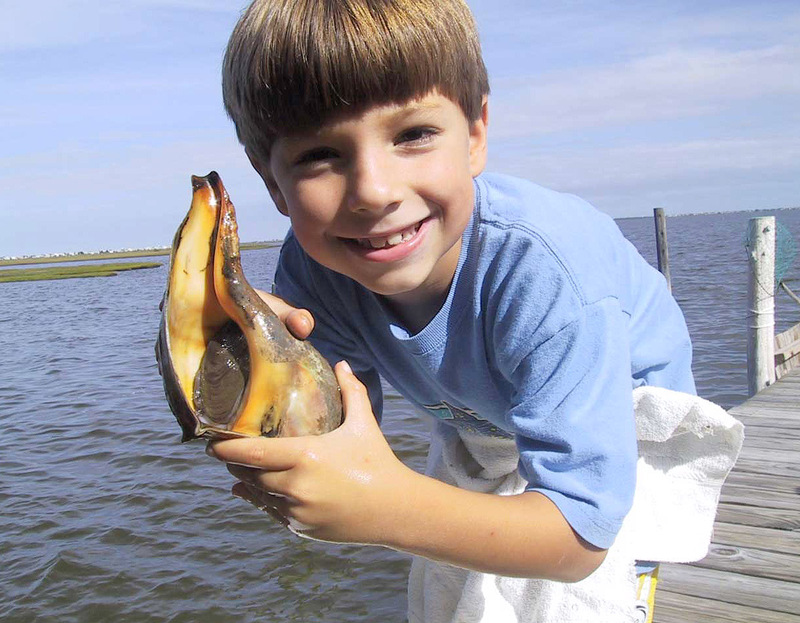 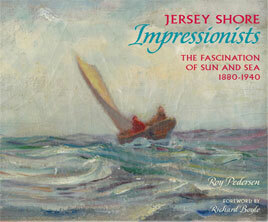 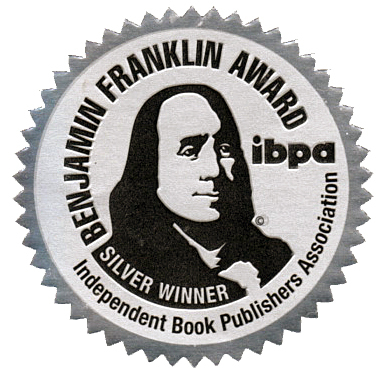 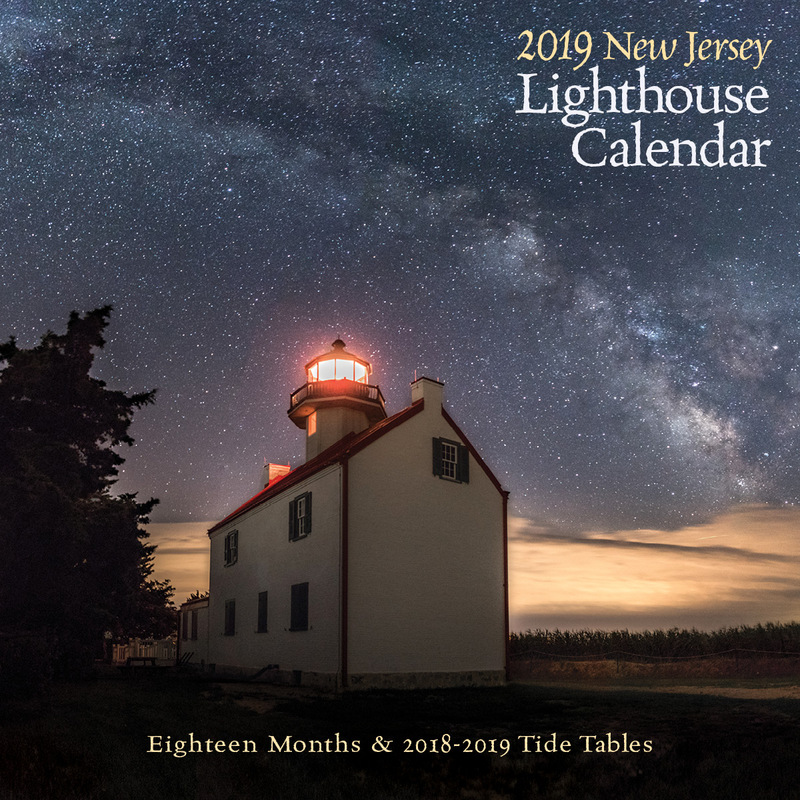 Established in 1984, we publish Shore history, literary anthologies, pictorial books, produce historical videos, notecards, and Jersey Shore and coastal calendars. 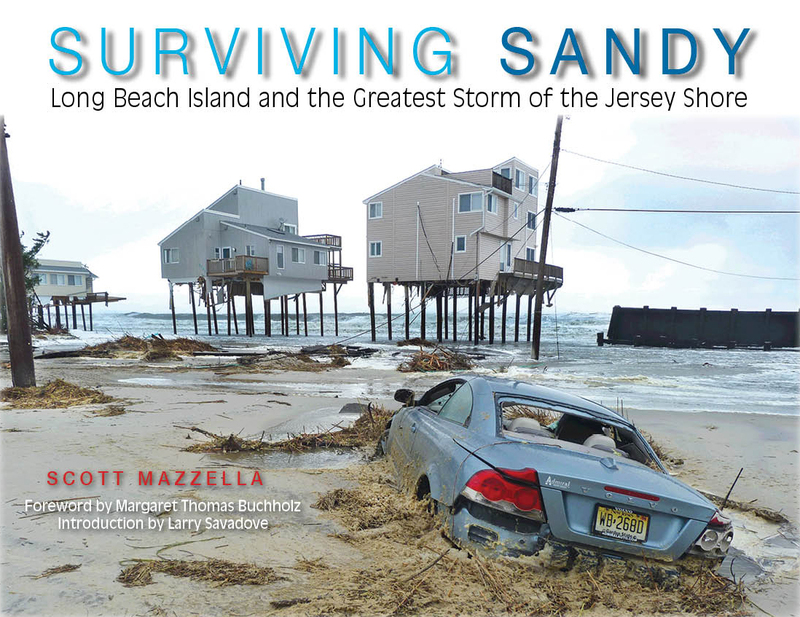 There's nothing like a Down The Shore book, for yourself or as a gift! 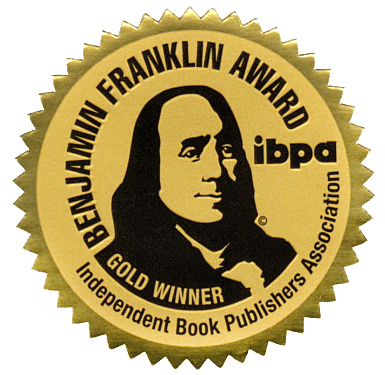 All editions still in stock/available for immediate shipping! 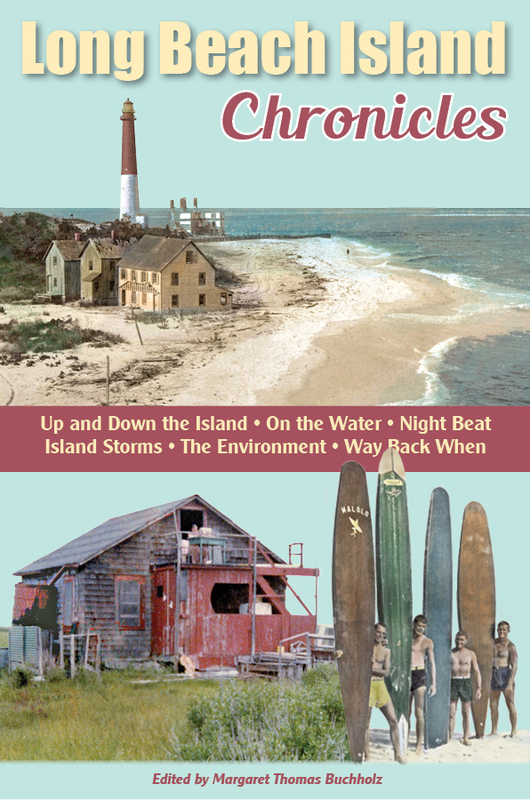 In this curated selection of great writing from The SandPaper, The Beachcomber and other publications, the shared experience that is Long Beach Island is presented for locals and visitors alike. 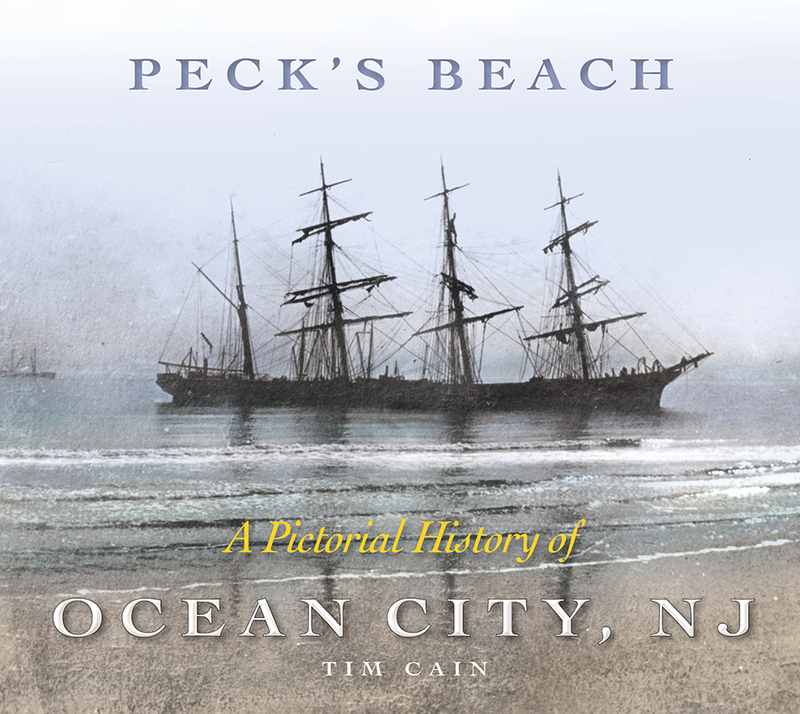 This classic book about Ocean City's founding and history is now available as a newly designed hardcover, with all the fascinating photos and text of the popular original.